A motorist suffered minor injuries Wednesday morning in a multi-vehicle crash that caused one vehicle to roll over, briefly blocking traffic on state Route 163 near downtown San Diego. It happened shortly before 5:25 a.m. on the southbound Route 163 transition ramp to Interstate 5, California Highway Patrol Officer Tommy Doerr said. One vehicle rolled over and San Diego Fire-Rescue Department crews were able to get the driver out within 20 minutes of the crash, NBC7 reported. One person was taken to Scripps Mercy Hospital with minor injuries, Doerr said. 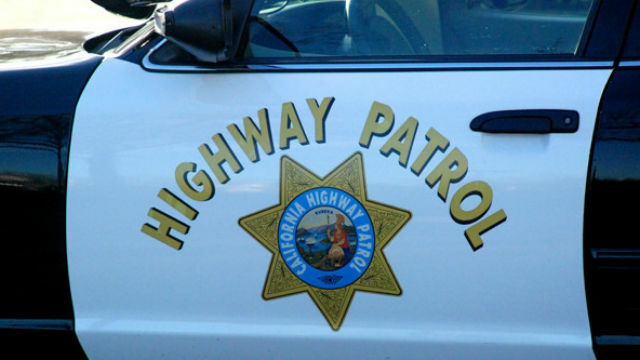 A SigAlert was issued around 6 a.m. shutting down the transition ramp to southbound and northbound I-5. The transition ramp was reopened around 6:45 a.m.